Be inspired and give it a try! Alverstoke Lawn Tennis Squash & Badminton Club offers lively and active tennis for adults and children of all standards. The Club’s facilities include:- 7 all-weather artificial grass courts (1 floodlit) 2 hard courts and Gosport’s only indoor tennis court which allows tennis to be played even when it rains! Head Coach Josh Gook and his team, offer a comprehensive coaching programme that includes junior and adult coaching for all ages and abilities, including complete beginners. The first group session is always free for new members and private coaching is also available. The varied tennis programme includes Cardio Tennis and Britain’s increasingly popular ‘touchtennis’ programme too. Junior Holiday Camps take place during the school holidays and Inset Days. There are friendly Club Mix-ins for all, alongside regular events and festivals – including the Annual Club Tennis Championships – which are open to players of all standards and are an ideal way to get to know other members. If you don’t know anyone to play tennis with – there’s a list of players of all standards, who are always looking for people to play tennis with. For competitive players the Club Teams compete all year round in local and county wide leagues including:- Mens, Ladies, Mixed, Veterans and our newest, award winning, Aegon Mens Team too. 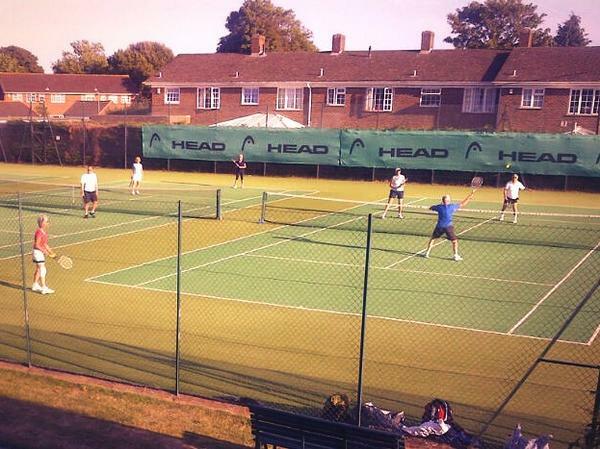 Tennis activities are an ideal way to keep fit in a social and/or competitive setting, throughout the year. If you have some time to spare, then you can always volunteer in a variety of ways, to help and use your skills to benefit the Club and its members too. 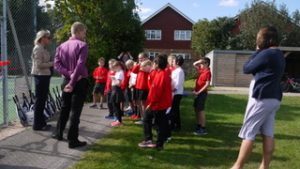 This autumn saw a new partnership between ALTSBC and Alverstoke Junior School. 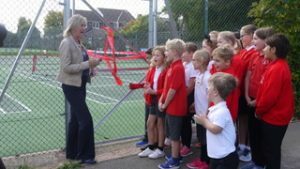 Students at the school have access to Touch Tennis courts during the day and ALTSBC is so pleased to be sharing the love of sport with local young people.